Yesterday Watkins Landmark Construction was awarded the Marriott Autograph Hotel project on Palm Desert’s prestigious El Paseo Shopping District adjacent to the Gardens on El Paseo. The Marriott Autograph Collection is defined as a “destination has been selected for its quality, bold originality, rich character and uncommon details”. This luxury hotel in particular is nearly 100,000 square feet with underground parking and will consist of 152 rooms. The hotel will have a restaurant featuring farm to table American Cuisine, a world class spa with exquisitely designed luxury suites. The hotel will be individual in character, prestigious in price, and grand in size. 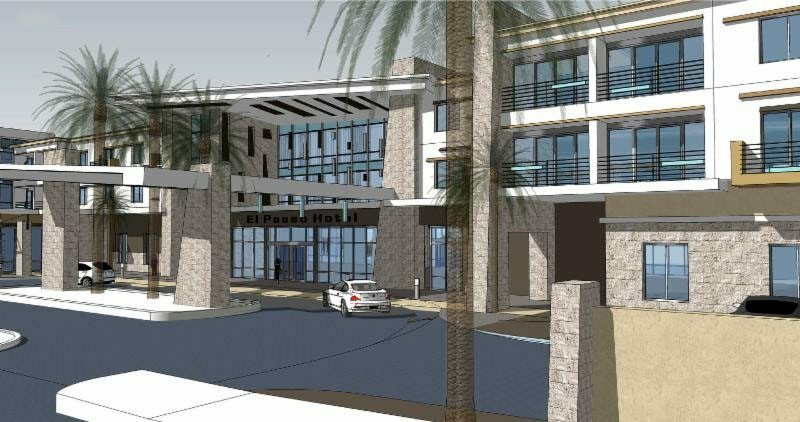 We are excited to have been selected as the Design Build Contractor for this landmark project on El Paseo. Our goal is to have this project open for the desert high season of 2017.